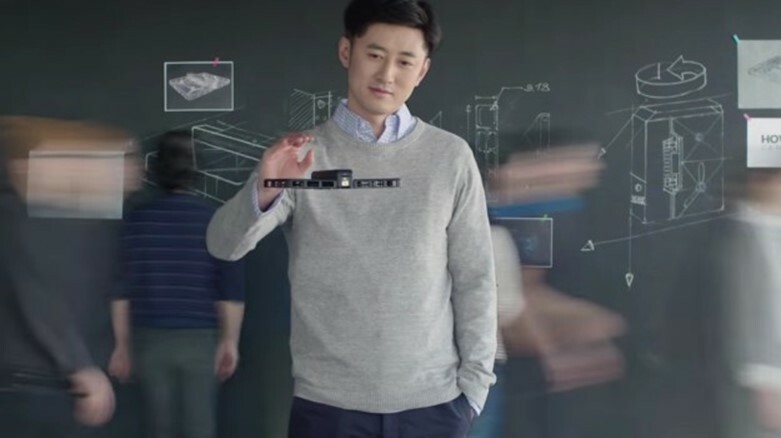 Hover Camera recognizes your face and then follows you about taking photos or videos as you engage in your daily activities. It works indoors and outdoors and can, for example, follow you while you’re out for a run. Features such as gesture control and orbiting mode are expected soon. Unfortunately, its limited to about eight minutes of flying – though the makers have gone out of their way to make the battery easily replaceable while you’re out and about. And the $600 price tag is steep. But once the technology improves perhaps we can all expect to have little personal assistant drones, following us around, helping us out, and documenting our lives.